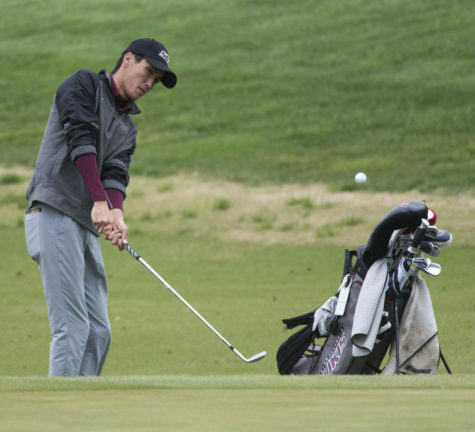 SIU men’s golf finished in sixth place out of 13 teams at the rain-shortened David Toms Intercollegiate tournament in Baton Rouge, Louisiana over the weekend. 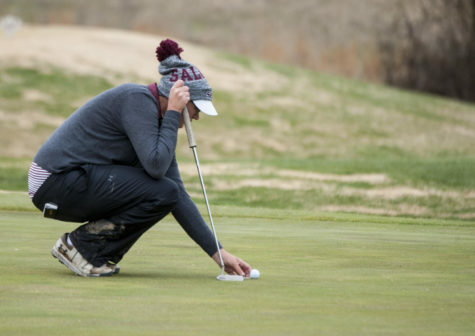 The Salukis returned to Louisiana State University in search of redemption from last season’s 13th place finish in a 14-team field at the David Toms Intercollegiate tournament. 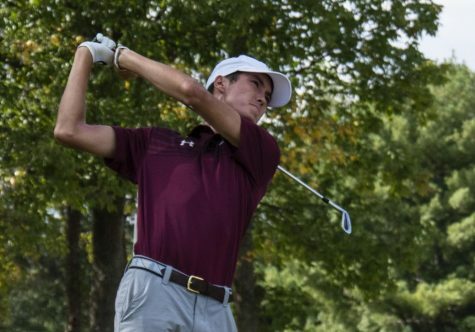 Two Saluki golfers – juniors Luke Gannon and Peyton Wilhoit – returned to Baton Rouge with experience at The University Club golf course after competing in the tourney a season ago. 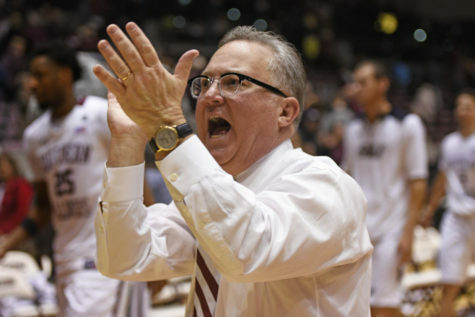 In 2016, Wilhoit and Gannon were the Salukis top two finishers, respectively. 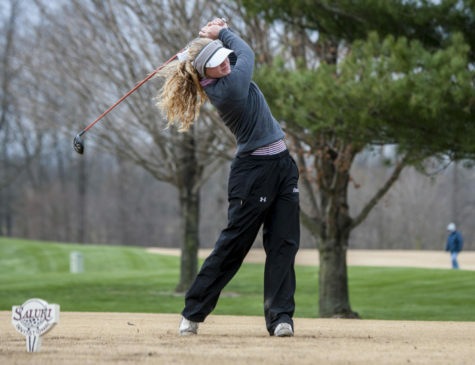 This weekend it was Wilhoit once again taking the top score for SIU, posting a 2-under-par 142 through 36 holes. The final round of the tournament was unable to be completed due to heavy rain in the area from Hurricane Nate. Wilhoit sank four birdies in the first round to finish at even par with a score of 72. 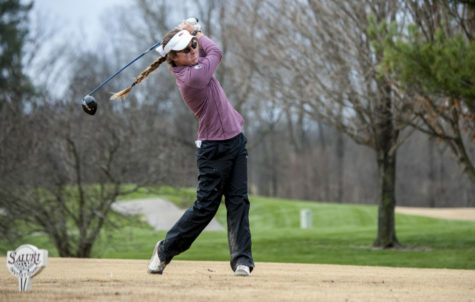 The junior’s opening round of play resulted in the best individual score for the Salukis on day one. Behind Wilhoit was junior Hunter York shooting a 3-over-par 75 with three birdies of his own. Senior Dirk Kuehler completed his first round with a 5-over-par 77. Finishing out the scorecard was Gannon and sophomore Sam Meek with scores of 78 and 79, respectively. 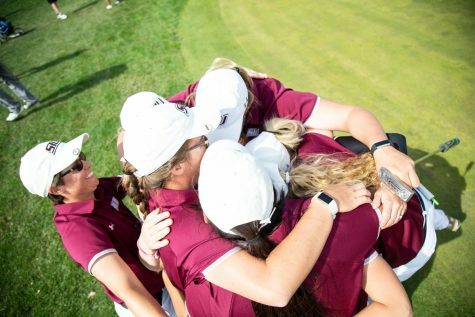 The Salukis finished the first round with a combined team score of 302, earning them fifth-place in the standings heading into the second round. The lowest carded score of the tournament belonged to Wilhoit with a score of 2-under-par 70. The junior needed only two birdies in the round to achieve the impressive line. 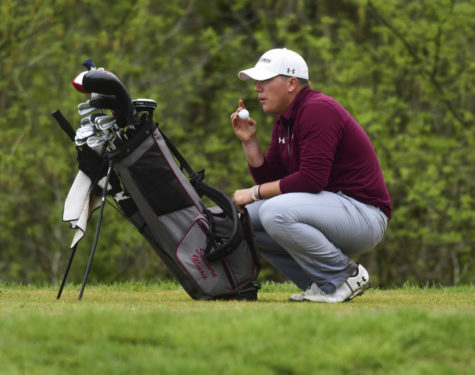 York and Kuehler were both five strokes behind Wilhoit but posted the next-best Saluki scores in the second round. Each golfer shot a 3-over-par 75 – a two-stroke improvement for Kuehler. Gannon finished his second round with a 4-over-par 76 – two strokes better than the previous day. 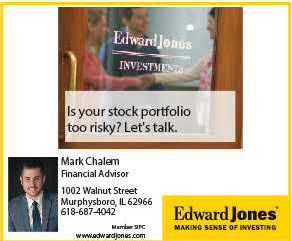 Completing the SIU scorecard was Meek with a score of 81. After a team score of 296 in round 2, the Salukis finished sixth of 13 teams with a two-round score of 598. With a 2-under-par 142 score, Peyton Wilhoit finished tied for fifth overall in the individual golfer standings – a new career best for the junior. Hunter York tied for the 22nd spot on the leaderboard with a score of 6-over-par 150. No. 6 LSU, the host team, won the tournament with an impressive team score of 11-under-par 565. 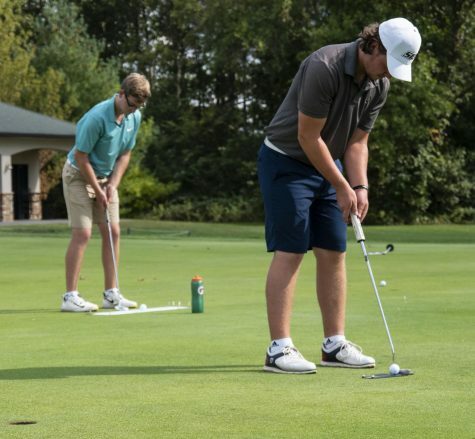 The Tigers had two golfers – freshman Jacob Bergeron and junior Luis Gagne – finish in a three-way tie for first place. LSU also saw four golfers finish in the top-10, and all five golfers in the top-15. 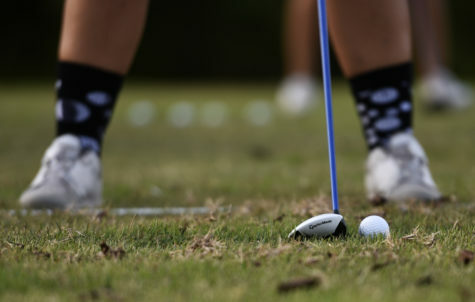 SIU travels to Kennesaw, Georgia to compete in the Pinetree Intercollegiate. The event – hosted by Kennesaw State University – takes place on Oct. 23 and 24 and serves as the men’s final match of the fall schedule.